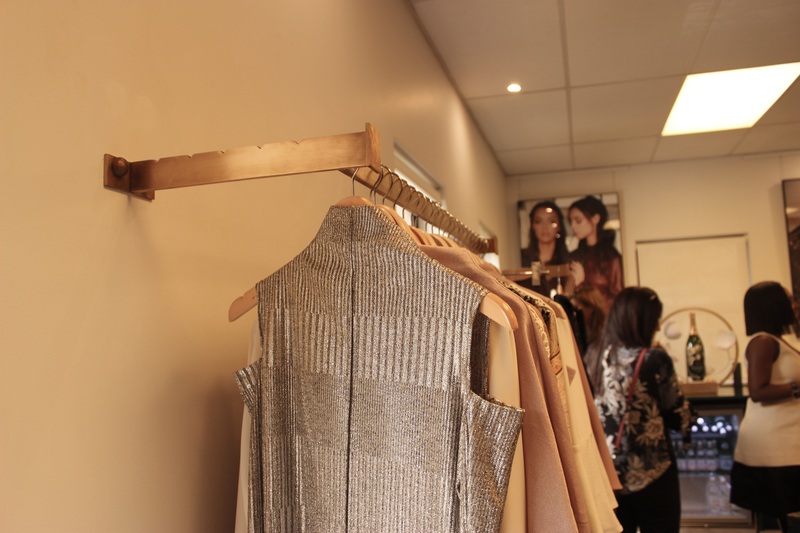 Fashion viewing season is still in motion and yesterday I popped in to Diane’s showroom and keenly turned my attention to her Autumn/Winter collection that boasts an abundant selection of garments in the earth tones that best complement the season. Even in light of the seasonal demands of heavily clad fits, Diana still maintains her classic aesthetic and incorporates her statement subtle prints and textures in her latest collection along with the use of delicate fabrics that give you Autumn/Winter vibes with a summery flair observed by whimsical lace and sleek floral prints. 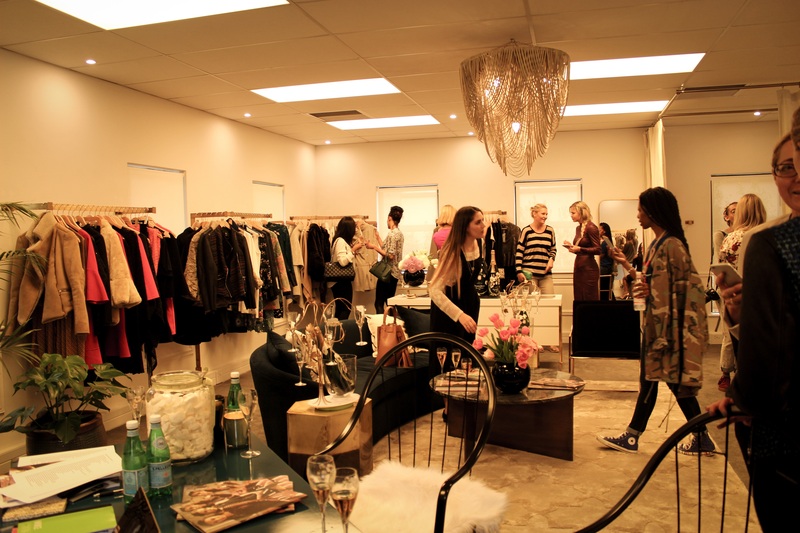 Going through her collection, there was a cohesive balance of delicate dresses and blouses interleaved with more structured and bold outerwear, with a predominately bohemian aesthetic, which is perfect for the versatile fashionista. I must also add that this allows for one to revel in the pleasure of layering pieces without running the risk of looking like a hot confused mess. The delicate fabrics make for a lovely flow and feel as seen on this jumpsuit. With Diane, her garments are immediately identifiable with her brand and as we all know, consistency is key. 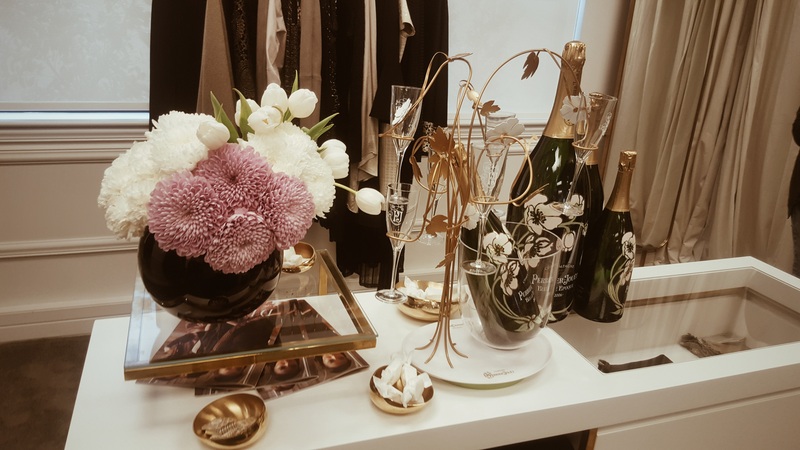 The pieces that caught my eye from this collection are the Lucie Cashmere and Wool-Blend Vest and the Lara Long Dress, perfect for a glamorous night out. My absolute favourite has to be the Kiera Aviator Jacket as it speaks true to my edgy style right down to a T and of course one can never have enough leather jackets! Obviously I could name numerous other garments but we would be here all day. All in all Diane never fails to impress. 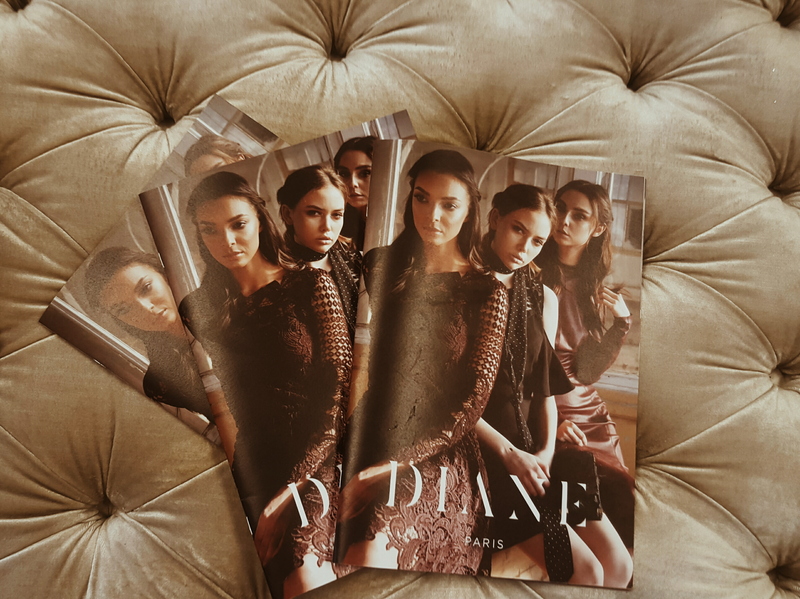 As far as consumer appeal goes, I believe Diane’s pieces are what every woman needs to have in her closet as it has ‘real-world’ commercial influence and it’s evident that she pays careful attention to creating movement in the garment, on and off the body, crafting garments that best flatter the female form. This is a nice one! !